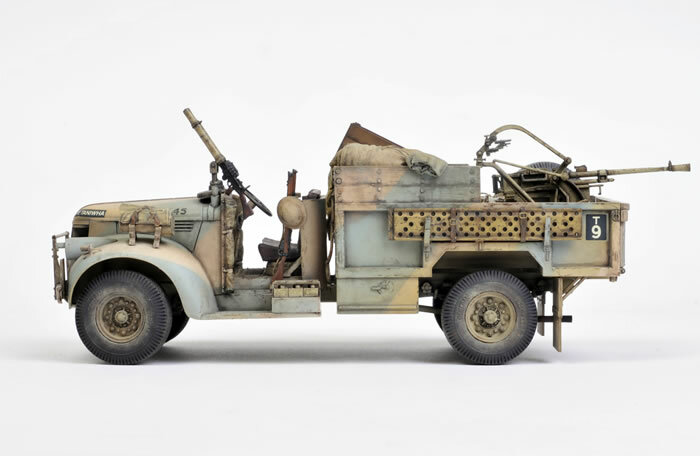 Here is Tamiya's re-released Chevy 30 CWT converted to a gun truck using the supplied Breda 20mm gun. The model was built by Brett Green and painted by Chris Wauchop. 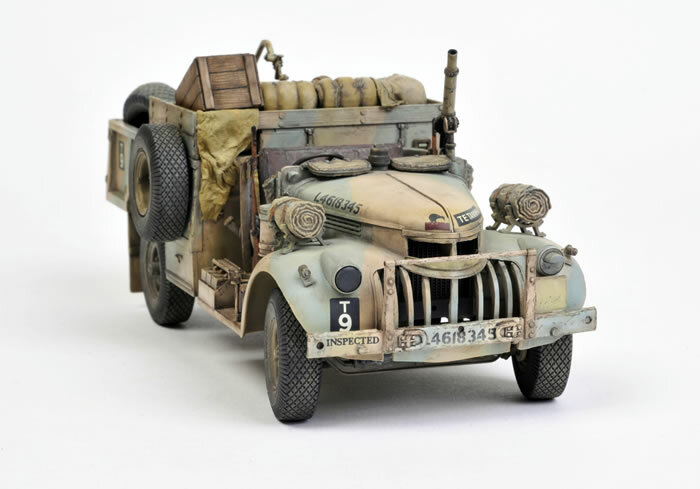 This Chevy is the subject of a detailed Construction Feature in Issue 42 of Model Military International magazine, due out very soon.